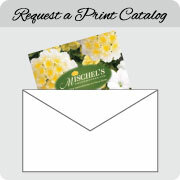 Got a Hot Spot? This well-branched easy-to-grow plant thrives in full hot sun from dawn to dusk and tolerates drought and humidity making it the perfect plant for that landscape area next to your brick wall or paved driveway or other hot spots where few plants can survive. 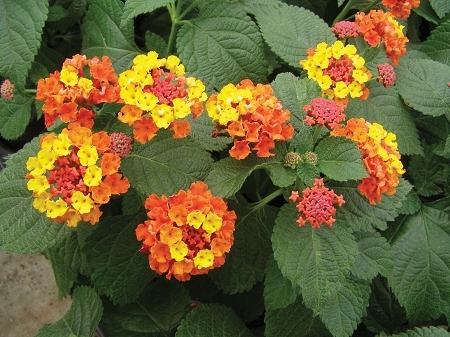 The multicolored, self-cleaning, very fragrant 2" bloom clusters add beautiful color to large containers including hanging baskets, window boxes and planters attracting both hummingbirds and butterflies. 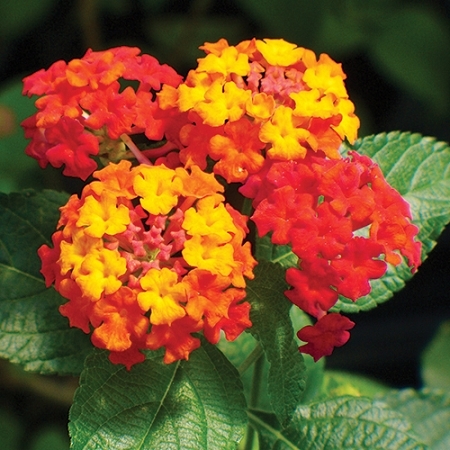 This vigorous Lantana will reach heights of 16-20" and will spread 16-20" in a landscape bed either as a focal point or mass planting. Known to be deer resistant.